This will be replacing the small Meriva. And will share its platform with other Peugeot and Citroen models of the same size. It already looks more conservative than the Meriva ever was. And will have more of a regular SUV shape. So basically, the Mokka's big brother. 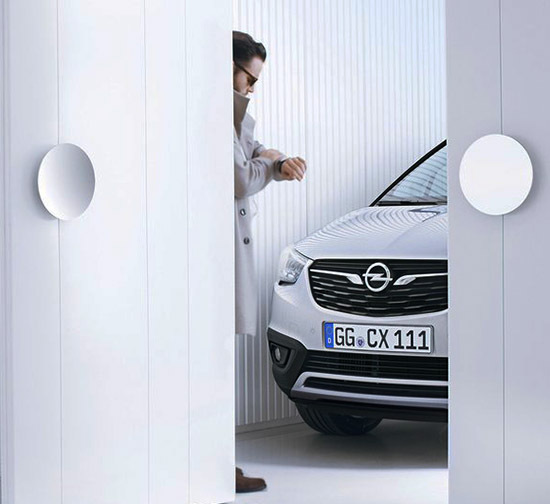 Not being 100% Opel, I really can't see this coming over as a Buick.